Buy One Get One FREE P.F. Chang’s Entrees! You are here: Home / FREEbies / Buy One Get One FREE P.F. Chang’s Entrees! For a limited time only! 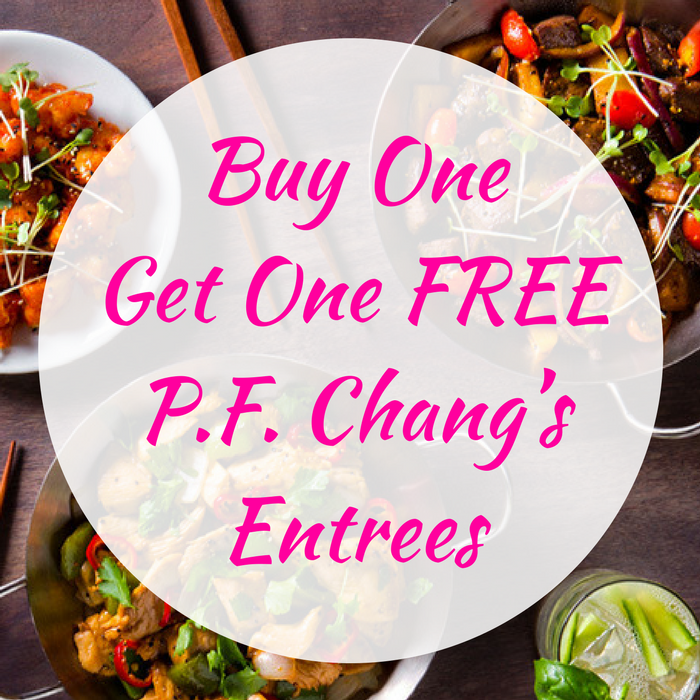 Click here to get a coupon for Buy One Get One FREE P.F. Chang’s Entrees! All you need to do is just simply fill out this short form and you’ll get the offer via email which is valid for dine-in orders only for 14 days from sign up date. There’s only 1 coupon limit per table. Nice!